Urban Decay's Naked Basics shadows come in a small, rubber-like palette, that opens via a small plastic clip. Once opened, the palette contains six full sized shadows (0.05oz) and a nice sized mirror that allows you to get a close up view of your eyes when applying your makeup. Urban Decay's 'Naked Basics' palette is lightweight, compact and fits easily into a small purse, making it perfect for both travel, and daily on-the-go touchups. While the palette is advertised as matte, only 5 of the shades have a matte finish. Venus,the lightest color, has a satin finish. I think the color selection is pretty great in this. You have an extra light highlight, two nudes, a light brown, medium brown, and black. Nevertheless, all of the shadows are buttery smooth, extremely well pigmented, easy to blend, and apply like a dream. The Urban Decay 'Naked Basics' palette retails for $27 USD and can be found at places like Sephora and the Urban Decay website. Overall, I am really impressed with the quality of this palette. With the exception of Foxy, all of the shadows in this palette are brand new colours that work nicely in a variety of everyday neutral looks. All of the shadows in this palette have a smooth, buttery consistency, are highly pigmented, and are easy to blend. 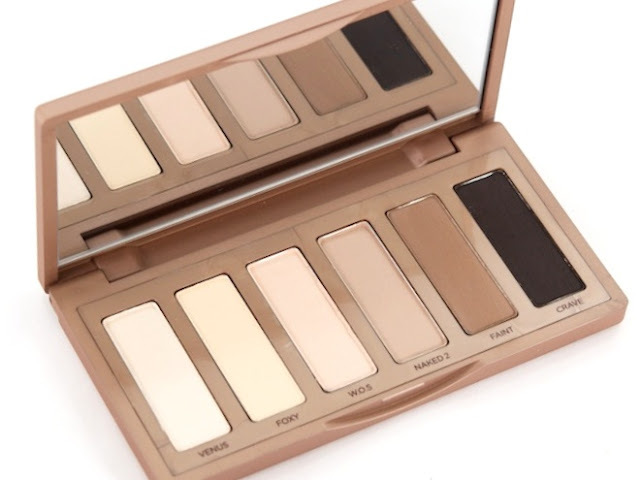 If you have been looking for an everyday neutral palette be sure to check this one out. 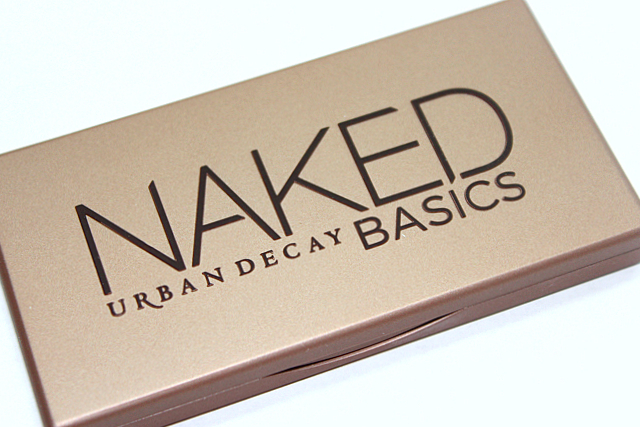 Have you tried Urban Decay's new Naked Basics palette?